Simple Power of Praying the Traditional Holy Rosary. When the muslims were decimating Catholics in Europe in the 1500’s, Saint Pope Pius V asked all of the Catholics to pray the Holy Rosary of the Holy Virgin Mary. He then gathered the naval fleets of the Papal States, Spain, Genoa, Venice and Malta to form the Holy Catholic League to defeat them. Don Juan of Austria was only 24 years old when he commanded this league against the powerful muslim galleys at Lepanto. 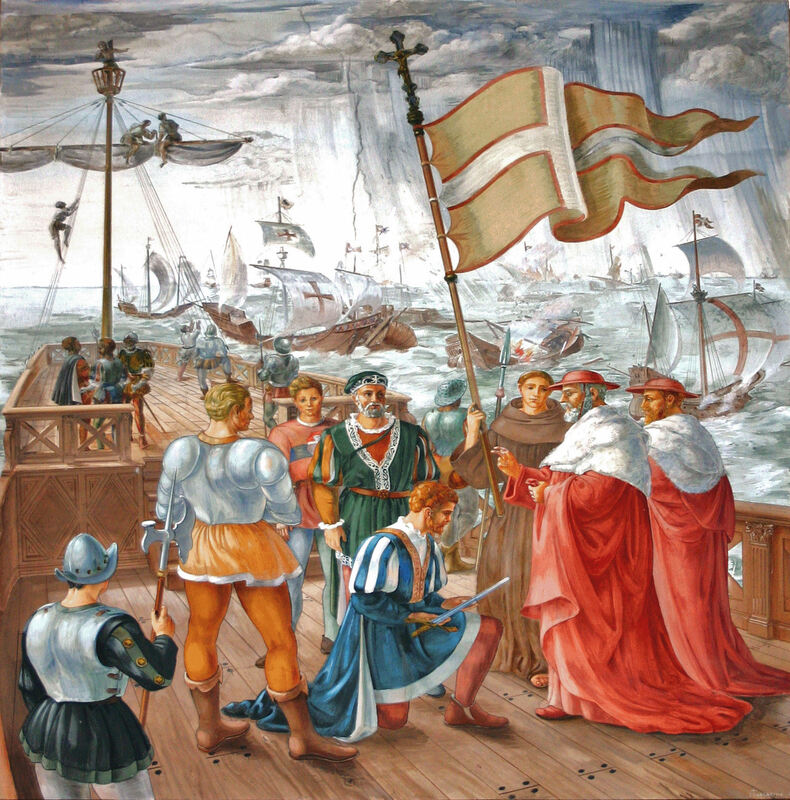 The Battle of Lepanto took place on Sunday October 7th. 1571. Thanks to the powerful prayer of the Holy Rosary and the brave battle of the Holy league, the Ottoman fleets were defeated and peace again reigned on the Mediterranean Sea. This was the decisive defeat of the Ottoman Terror. St. Pope Pius V belonged to the Dominican Order of Friar Preachers. And because of this, he was very well acquainted with his founder St. Dominic’s love for the Holy Rosary. 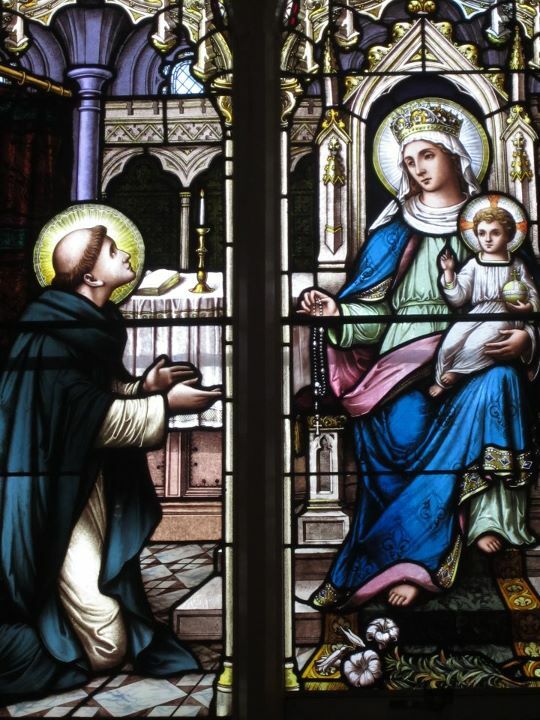 He knew personally about all the miracles that God had worked for St. Dominic, through the Holy Rosary, to convert thousands of heretics back to the true Catholic faith. For this reason he motivated all of Europe to pray the Holy Rosary for the victory of the Battle of Lepanto. God heard their prayers through the intercession of the Virgin Mary’s Holy Rosary. I am presently, one short chapter at a time (each chapter is called a Rose), reading St. Louis De Montefort’s “The Secret of the Rosary“. In this beautiful and joyful book, you read how the Holy Rosary is so powerful because it is the recitation of the prayer of Jesus Christ: the Our Father, and the Holy Scripture (Chapter 1 of St. Luke’s Gospel) of the Angel Gabriel’s salutation to Mary: “Hail Mary, full of grace“. Praying these prayers and meditating on the life of Jesus is very pleasing to God. Therefore He quickly answers our prayers. Mary appeared to St. Dominic in the 1200’s and instructed to pray the Holy Rosary to bring heretics back to Jesus’ Church. She also told him to pray the Holy Rosary before preaching. And before he started his homily, he was to start with a Hail Mary. The reason for this was that, before people could hear the truth, they needed to learn to pray first. 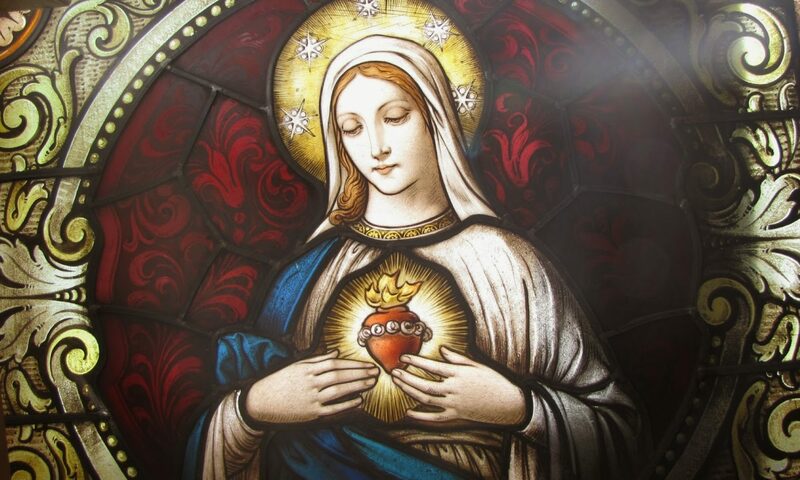 Since the Holy Rosary is so easy to pray, she told him to teach them to pray the Holy Rosary and then they would have their minds opened to the truth of the Catholic Faith. Let us pray the 15 traditional Holy Rosary’s mysteries (Joyful, Sorrowful, Glorious) kneeling everyday (when ever possible, kneeling). There is nothing wrong with the Luminous Mysteries, but they are not traditional. I believe that Our Lady taught St. Dominic the 15 mysteries for a reason. I also trust what the saints taught about these mysteries too. 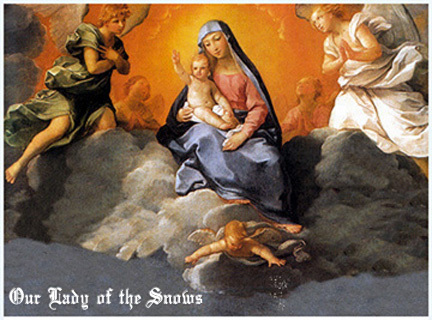 Previous PostPrevious Traditional Catholic Our Lady of Good Success Story Taken From Novena.